As a veteran of the United States Marine Corps, I am always proud to see companies do something a little extra and special to promote veterans. 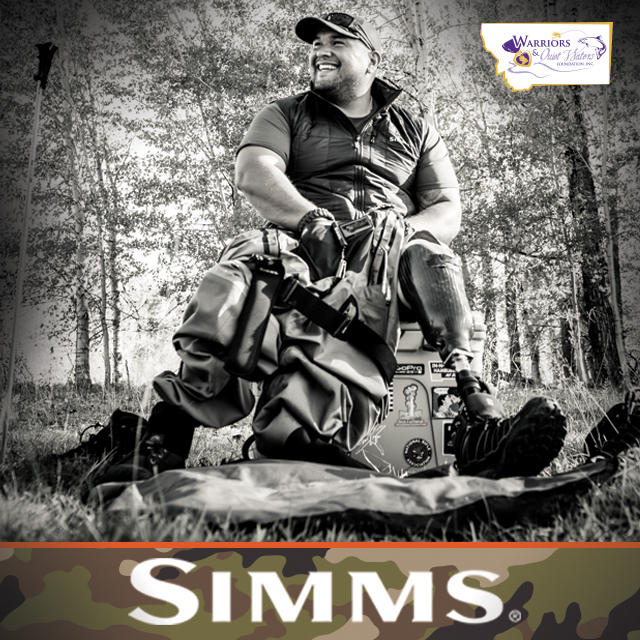 Simms Fishing has done just that with their release of a special set of waders to help raise funds for combat veterans. creation of a special edition Made-in-the-USA fishing wader. 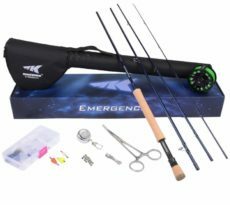 For a limited time only, Simms is offering a special edition G3 Guide™ Stockingfoot to benefit the Bozeman-based Warriors and Quiet Waters Foundation (WQW). 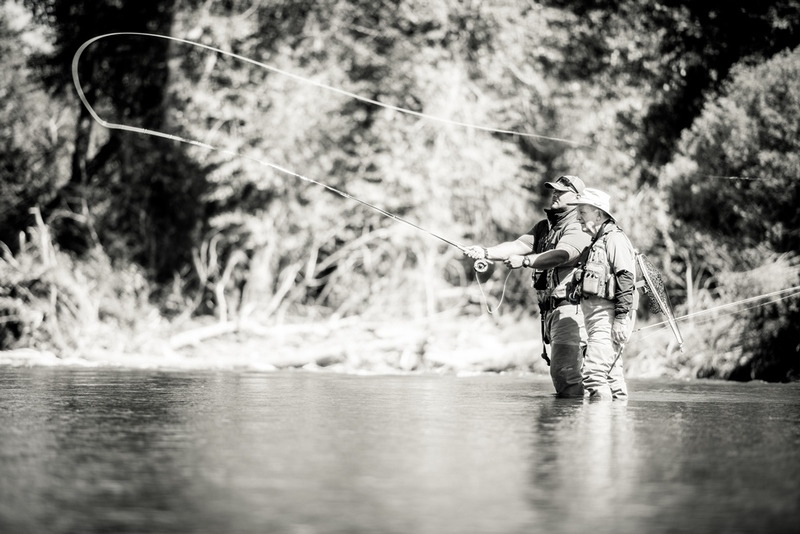 WQW helps reintegrate traumatically combat-wounded U.S. veterans and active service members from recent wars into society by building hope and resilience, facilitating camaraderie, and providing security and serenity through fly fishing and other high quality therapeutic recreational mediums in southwest Montana. The G3 Guide Stockingfoot – Warriors & Quiet Waters wader is the company’s first foray into a custom wader, made possible by utilizing the country’s last remaining wader manufacturing facility. The new special edition G3 Guide™ wader features 5-layer and 3-layer GORE-TEX® Pro Shell fabric, Multicam® camo pocket, belt loops and top hem, WQW custom patch, and all of the same features found in the award-winning G3 Guide™ Stockingfoot. Simms has been supporting Warriors and Quiet Waters Foundation, hosting each of the organization’s week-long Fishing Experience (FX) trips to Montana during the fishing season. Each warrior is outfitted with a selection of Simms gear and is given a of Simms’ wader manufacturing facility. 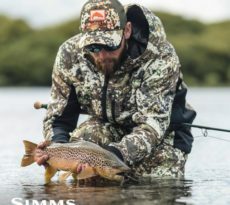 Established in 1980, Simms is the preeminent manufacturer of waders, outerwear and technical fishing apparel and accessories. Simms’ new 80,000 square foot facility in Bozeman is the country’s only manufacturing facility for fishing waders. The full line of Simms gear is available at specialty and large format retailers across North America as well as www.simmsfishing.com. Established in 2007, WQW is known as the “gold standard” in therapeutic recreation programs for combat-wounded veterans from recent wars. To date, WQW has helped more than 450 of our nation’s warriors and their spouses in their recovery from seen and unseen injuries. For more information on Warriors and Quiet Waters Foundation, please visit www.warriorsandquietwaters.org.